Jump to main category "X17 Complete Packages"
Jump to main category "X17 Cover - Single Unit + ElastiXs"
Jump to main category "X17 refills & accessories"
Mind-Papers is a new index card concept. 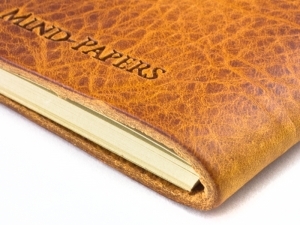 Made of vegetable tanned leather in DIN A5 format in the colors black, brandy, dark brown, chestnut, cognac and red including a „Sloop“, a pencil and index cards in the appropriate color. 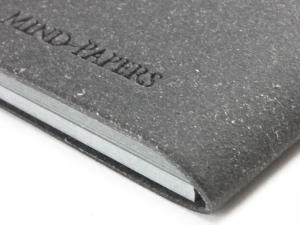 Mind-Papers is a new index card concept. 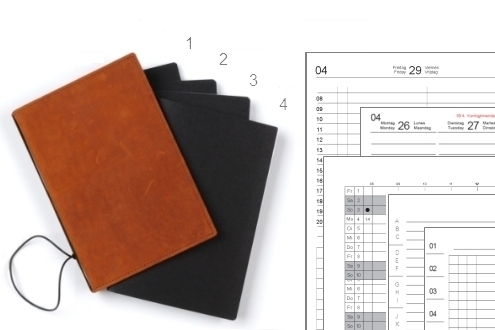 Made of vegetable tanned leather in DIN A6 format in the colors black, brandy, dark brown, chestnut, cognac and red including a „Sloop“, a pencil and index cards in the appropriate color. Mind-Papers is a new index card concept. 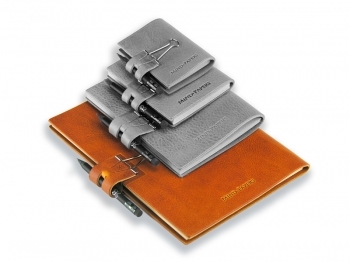 Made of vegetable tanned leather in DIN A7 format in the colors black, brandy, dark brown, chestnut, cognac and red including a „Sloop“, a pencil and index cards in the appropriate color. 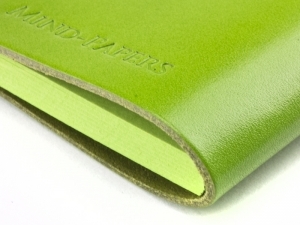 Mind-Papers is a new index card concept. Made of vegetable tanned leather in DIN A8 format in the colors black, brandy, dark brown, chestnut, cognac and red including a „Sloop“, a pencil and index cards in the appropriate color. Mind-Papers are a new index card concept. Made of smooth leather in DIN A5 format in the colors blue, yellow, green, magenta, orange, red, black or purple including a „Sloop“, a pencil and index cards in the fitting color. Mind-Papers are a new index card concept. Made of smooth leather in DIN A6 format in the colors blue, yellow, green, magenta, orange, red, black or purple including a „Sloop“, a pencil and index cards in the fitting color. Mind-Papers are a new index card concept. Made of smooth leather in DIN A7 format in the colors blue, yellow, green, magenta, orange, red, black or purple including a „Sloop“, a pencil and index cards in the fitting color. Mind-Papers are a new index card concept. Made of smooth leather in DIN A8 format in the colors blue, yellow, green, magenta, orange, red, black or purple including a „Sloop“, a pencil and index cards in the fitting color.